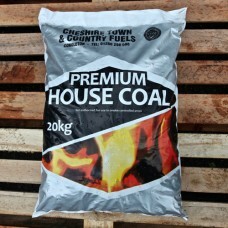 Domestic fuel - coal, logs and kindling delivered to your door to warm your winter nights. 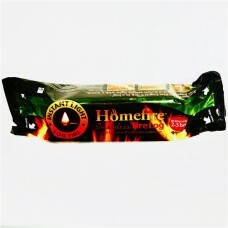 Homefire Instant Light Smokeless Fire Log..
Best-In 15 Quality All Purpose Firelighters.. 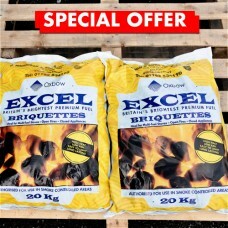 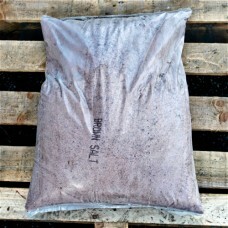 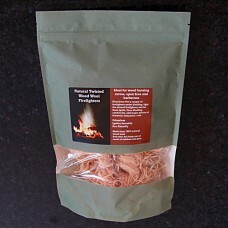 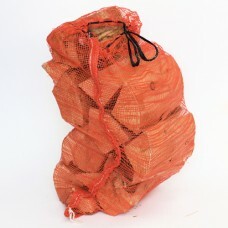 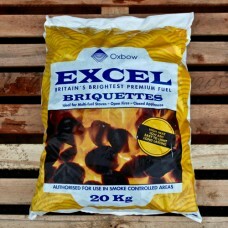 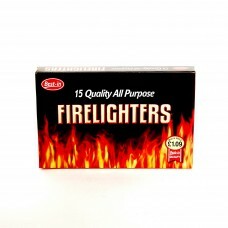 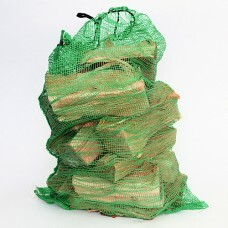 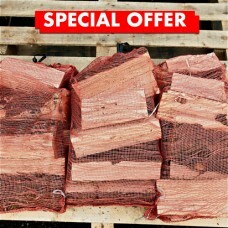 Premium House Coal - Special Offer for Two 20kg Bags..
Natural Twisted Wood Wool Firelighters - 20 Pieces. 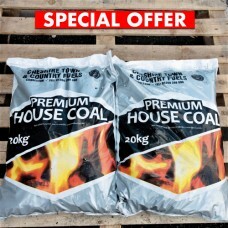 Premium House Coal 20Kg Bag..
Smokeless Coal Special Offer - Buy Two 20kg Bags..
Soft Wood Bags - Buy Three Bags Special Offer..